Rudha Widagsa, M.A. born on Januari 2nd, 1985 in Pemalang, Central Java. He is an English lecturer at English Education Study Program at PGRI University of Yogyakarta (UPY). He got his M.A. (Master of Arts) in Linguistics from Faculty of Cultural Science – Gadjah Mada University in 2011. He has been given a mandatory to lead the study program on October 26th, 2013. Nafisah Endahati, M.Hum. was born on March 1978 in Gemahan, Ringinharjo, Bantul, Yogyakarta. She loves learning English since schooling at junior high at SMP 3 Bantul Yogyakarta. She followed her senior high at SMA 2 Bantul Yogyakarta. Her father was an elementary school teacher. 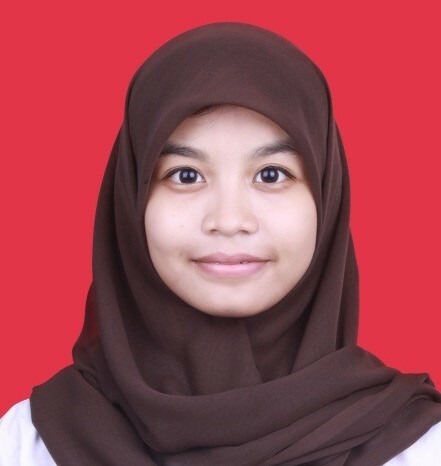 Realizing that her attention is on education, she applied for studying at English Education Department at Yogyakarta State University. No longer after her undergraduate degree graduation, she was asked to teach students at Biology Study Program Faculty of Mathematics and Science, Yogyakarta State University, students of midwifery academy at Poltekkes Ministry of Health Yogyakarta and students of dental assistant at Jurusan Keperawatan Gigi Poltekkes Ministry of Health Yogyakarta. She is interested in English for children since studying at under graduate degree. Her time was dedicated also to be a teacher at TK Al Quran Plus Kibar Yogyakarta for a while, then being a headmistress. She also taught students of Elementary School Teacher Education at Universitas Negeri Yogyakarta. She was being a part time lecturer. While teaching those students, she continued her post graduate degree at Program Pasca Sarjana Prodi Linguistic Terapan Universitas Negeri Yogyakarta. She was majoring at English Learning because of her love of teaching English. She is now being a lecturer at English Education Department of PGRI University of Yogyakarta. She also dedicates her time to share knowledge on English to students of Jurusan Kesehatan Lingkungan and Jurusan Gizi at Poltekkes Kemenkes Yogyakarta. Sri Wiyanah, M.Hum. She was born in Klaten on June 13, 1979. She finished her under-graduate from Ahmad Dahlan University. She got her Master of Humaniora in English Studies in Sanata Dharma University. Her interest is in English Education and Research. Sujatmiko, M.Hum. was born in Cilacap, June 9th 1983. He left post graduate program of Sebelas Maret Univeersity (UNS) Surakarta in 2010 major in applied linguistics on translations fields. He is interested in teaching of translation theory and practicum. Juang Kurniawan Sy, M.Pd.BI. .was born in Mataram on 4th April 1987. He graduated from UAD in 2013 with the Major of Education. His research interests : English Education and Curriculum. Andi Dian Rahmawan, M.A. was born in Malang on 21st April 1986. He graduated from Brawijaya in 2007, UNS in 2010 and Gadjah Mada University in 2013 with the Major of Linguistics. 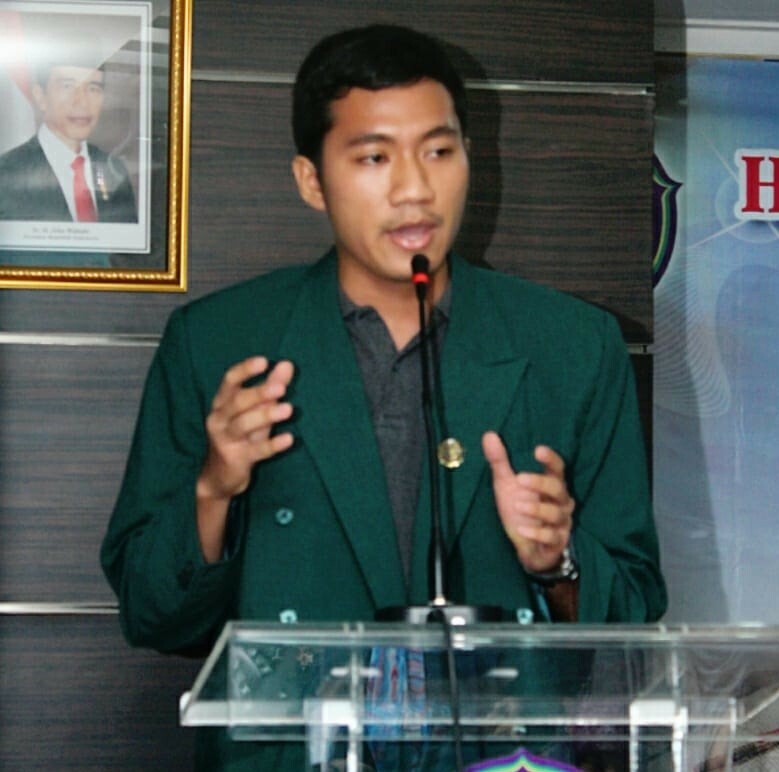 His teaching experiences are the lecturer of STIKOM Ambon, Primagama Ambon, STTKD Yogyakarta. Now, He is actively teaching English Linguistics in PGRI University Yogyakarta. His research interests : Morphology, Pragmatics, Psycholinguistics. Rifki Irawan ,M.Pd. was born in Jakarta, October 23, 1992. He accomplished his Elementary School at SDN Jatikramat VII Bekasi, Junior High School at SMPN 9 Bekasi, and Senior High School at SMAN 5 Bekasi. In 2010, he started studying at English Education Department of Universitas Negeri Yogyakarta and in 2015; he continued his study at Sekolah Pasca Sarjana Universitas Muhammadiyah Prof. DR. HAMKA (UHAMKA), Jakarta by the similar study program. His career was begun by teaching English at MI Al Huda Kebosungu Bantul in 2011-2013. Moreover, during S1 (2010-2015), he worked as a private teacher by teaching junior and senior high school, Pondok Pesantren Ali Maksum, and Pondok Pesantren Aji Mahasiswa Al Muhsin Students and a nutrition lecturer. Since 2015, he has taught English and Bahasa Indonesia at Sony Sugema College Jatiasih and English for Occupational Purposes (EOP) at PT Reka Cipta Mira Tama Bekasi. Now, he is being a lecturer at English Education Department of PGRI University of Yogyakarta.